A study of more than 50,000 adults shows that half of adults who misused opioids did so with prescriptions gained for free from friends or relatives. A survey held on drug use and health reported that regular access to prescription opioids can aid the misuse of the medications. Results show that over prescriptions of opioids leave the unused pills vulnerable to mishandling. To show the spectrum on our nation’s drug problem, the Substance Abuse and Mental Health Services Administration surveyed 51,200 people from 50 states including the District of Columbia. This is not the first time the survey has been conducted, as it is administered annually, but 2015 was the first time the survey included information regarding the overall use of prescription opioids. This extra bit of information revealed the proportion of opioid abuse among the general population and its correlation to doctor’s prescriptions. For example, after delivering a baby, women typically use half of the pain medications that they are given. The excess is left to sit where it is more readily available to be given freely because the medication was just sitting taking up space. Excessive prescriptions can be curbed, and pharmacies now have authority to dispense partial prescriptions. Prescription drug monitoring programs can identify over prescribing doctors and patients who are doctor shopping, tells Stephen Patrick, a Vanderbilt University neonatologist. Patrick was not involved in the study. But medical professionals aren’t the only ones to blame, Karen Lesser says. A general Internist at Boston Medical Center who was not involved with the study, Lesser explains that Hopelessness and despair fuel the abuse problems. Studies have shown people self medicate their anxiety and depression with opioids. Nearly two-thirds of respondents who used opioids inappropriately explained they misused them to relieve physical pain. They used the drugs for their own treatment or to cope with pain. Yet, more and more recent research shows these narcotics are not effective for chronic pain, Patrick said. The results of the survey acknowledged that the nation’s pain problem continues beyond the physical body. Those with opioid use disorder were more likely to have a psychiatric diagnosis and inadequate health. Misuse was more prevalent among people with major depressive episodes or suicidal idealization than people without. Out of adults who reported misusing opioids, 60% did not have a prescription. Nearly half of these individuals — 41% — received access to non-prescribed drugs at no cost from friends or relatives. Knowing this information marks a change in physicians’ roles, as they are not only caring for the patient in front of them but the patient’s social network, their friends and family among them. One quick and fast solution is to write fewer, smaller prescriptions for opioids because there are way too many leftover medications that end up being diverted or misused. Along with that, pharmacies now have authority to dispense partial prescriptions. Prescription drug monitoring programs can identify over prescribing doctors and patients who are doctor shopping, Patrick said. In turn, local governments have had to start their own task forces to collected unused and unwanted medications to contests the growing opioid epidemic. 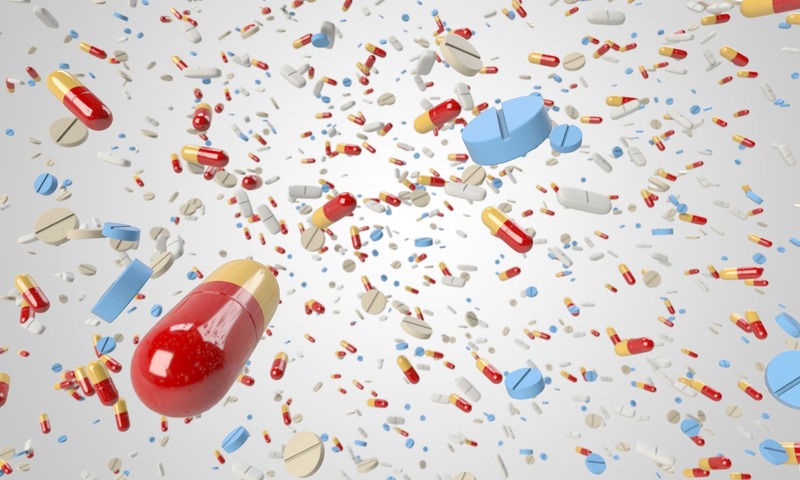 The DEA began organizing National Drug Take Back events in 2010, and at a recent take back even in April 2017 over 5,400 sites spread across the nation collected unwanted medications totaling over 900,000 pounds. The disposal service is free and anonymous for consumers, with no questions asked. If you are interested in finding out more about drug take back events or finding help for loved one battling opioid abuse, contact the hyperlink to find more information.